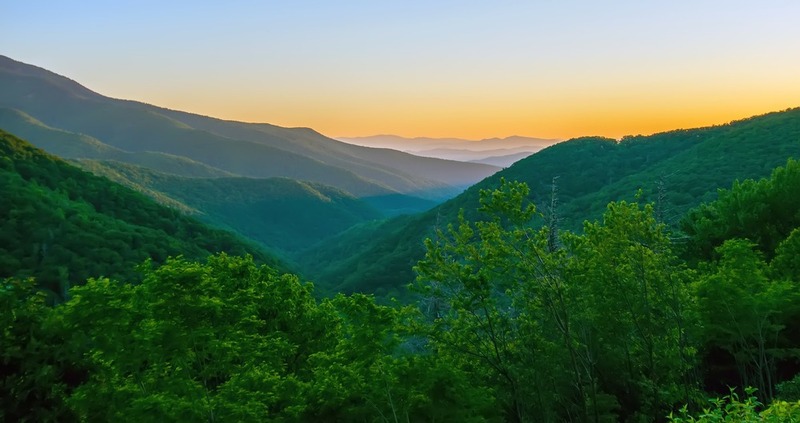 Gatlinburg is known as the Gateway to the Smokies. This charming mountain town sits at the foothills of the Great Smoky Mountains National Park and sees over 8 million visitors a year. There are so many things to do in Gatlinburg that make it the perfect family vacation destination. Whether you’re heading here to celebrate an anniversary or spending summer as a family camping, chances are you won’t run out of things to do. If you are coming to the Smokies as a family, there are a few Things To Do in Gatlinburg that are favorites for the little ones. 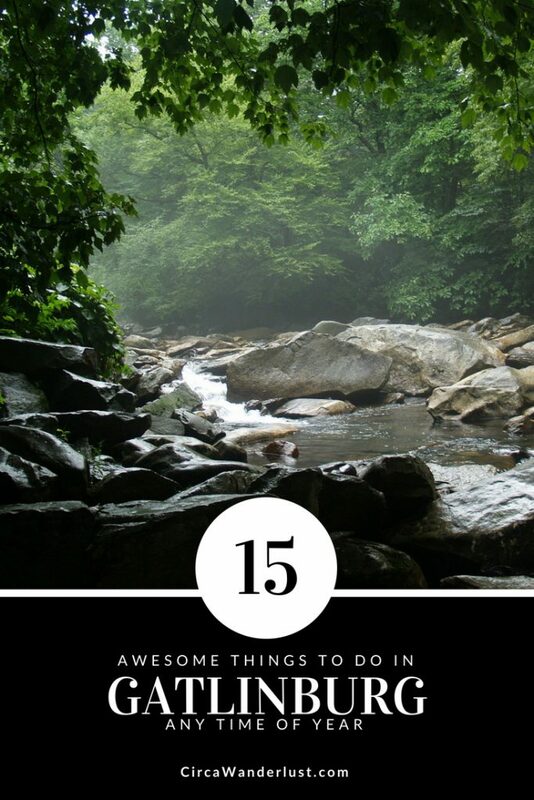 Here are some of our favorite kid-friendly things to do in Gatlinburg. Ripley’s Aquarium of the Smokies is a must! The aquarium is full of wonderful sea creatures that are sure to keep your little ones entertained. 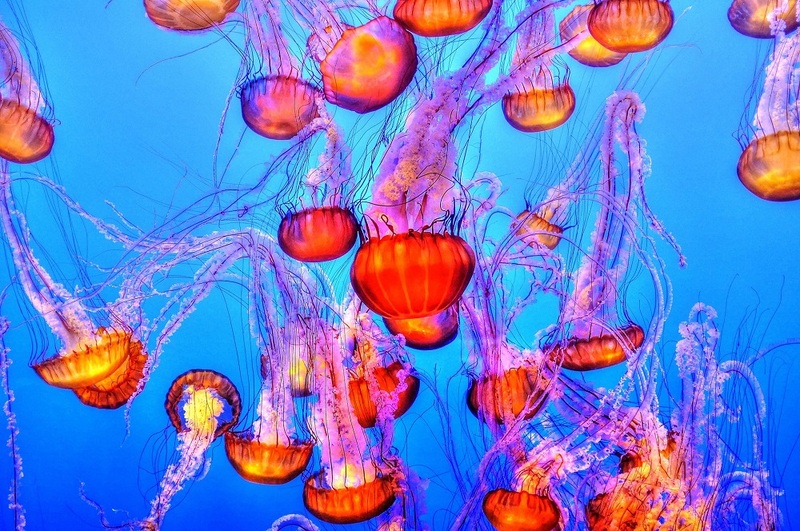 You’ll see penguins, come face to face with sharks, and even get to touch some jellies! From poison dart frogs and freshwater fish to sharks and stingrays, there is a world waiting to be explored at the Ripley’s Aquarium of the Smokies. Over 10,000 exotic creatures call the aquarium home! Anakeesta is the perfect place to spend the day if you are looking for a little adventure and some great mountain views! One of the newest things to do in Gatlinburg, the mountaintop destination has zip lines, shops, restaurants, gem mining, and a tree canopy walk. From Anakeesta, you will have one of the best mountain views in town, so make sure you bring your camera! And before you plan your visit, check their calendar for live music and events. 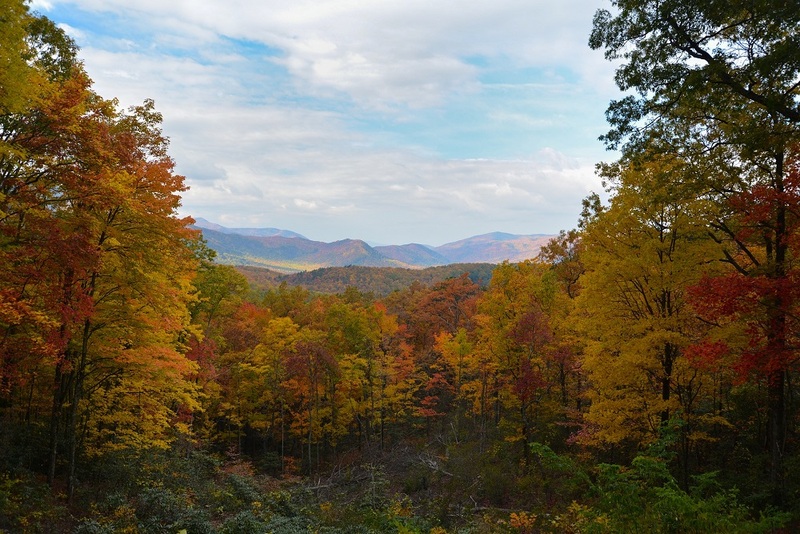 The Great Smoky Mountains National Park is filled with trails for you to explore. If you are looking for a family-friendly trail in the park that won’t take up a big portion of the day, look no further than the Gatlinburg Trail. This trail will take you along the river from Gatlinburg to the Sugarlands visitor center. The trail is also a great way to see some wildlife, so keep an eye out for some of the smaller residents of the park like birds, squirrels, and amphibians. 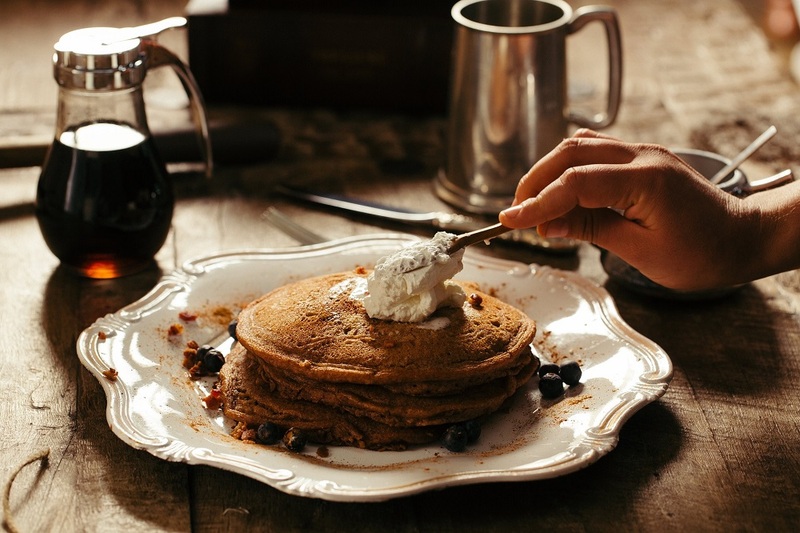 If you’ve never been to the Smokies before you, you might be surprised at how many pancakes houses there are in town. Some call them pancakes, others call them flapjacks, but everyone agrees that no visit to the area is complete without a big stack of fluffy pancakes! Mini golf was one of my favorite things to do on vacation growing up. There are a bunch of options in the Greater Smoky Mountain area but in Gatlinburg, my favorite is the Ripley’s Old McDonald mini golf! 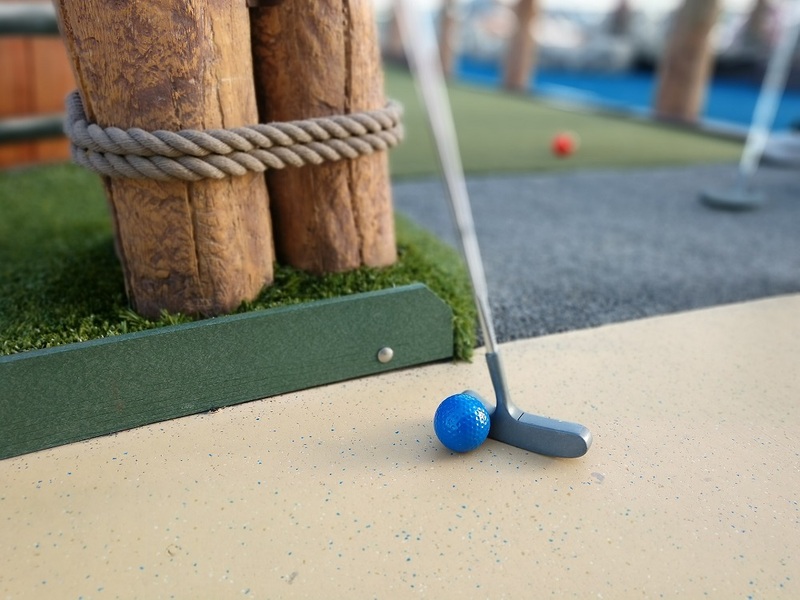 Many of the mini golf locations have discounted second rounds or multiple courses, so you can keep the competition and fun going a little longer! The Guinness World Records Adventure brings everyone’s world records book to life. Recently renovated, the museum meets exhibit is sure to grab your attention! Filled with unbelievable exhibits and authentic memorabilia, you will quickly find yourself thinking “how on Earth…?” There are cool games, trivia, galleries, videos, and more that everyone in the family- young and old- will like. There is even a challenge gallery where you can test your skills and attempt to break you own world records. The Ripley’s Believe It or Not! Odditorium is one of my favorite things to do in Gatlinburg. As a child, I grew up begging my parents to take me to every one we encountered on our family vacations and even though I’ve seen quite a few, this one is one of my favorites. The facility is 12,500 square feet of weird, creepy, and amazing spanning 3 floors. There are over 500 exhibits and artifacts to see while you visit. 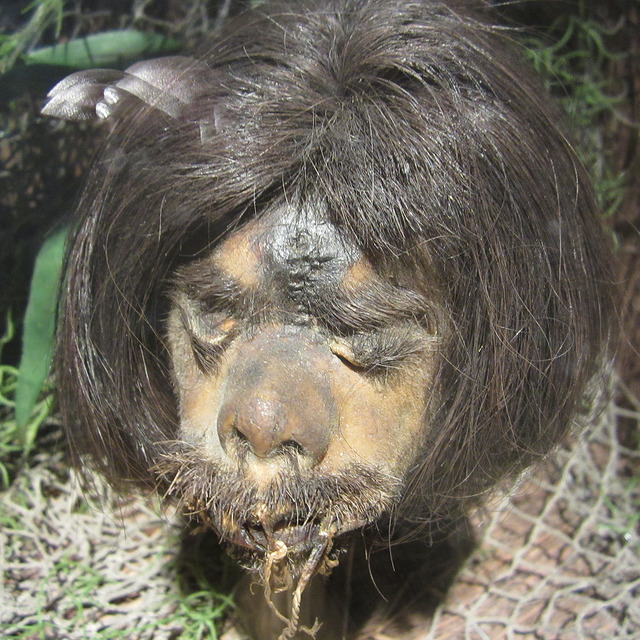 Personally, my favorite artifacts are always the shrunken heads! Gatlinburg’s traffic during the busy seasons can get pretty crazy which makes the Smoky Mountain Trolley a life saver AND a fun thing to do! Run times and routes vary on the season, but make no mistake this mountain trolley will take you everywhere you need to go in Gatlinburg. It also connects to Pigeon Forge so make sure you check out the routes! 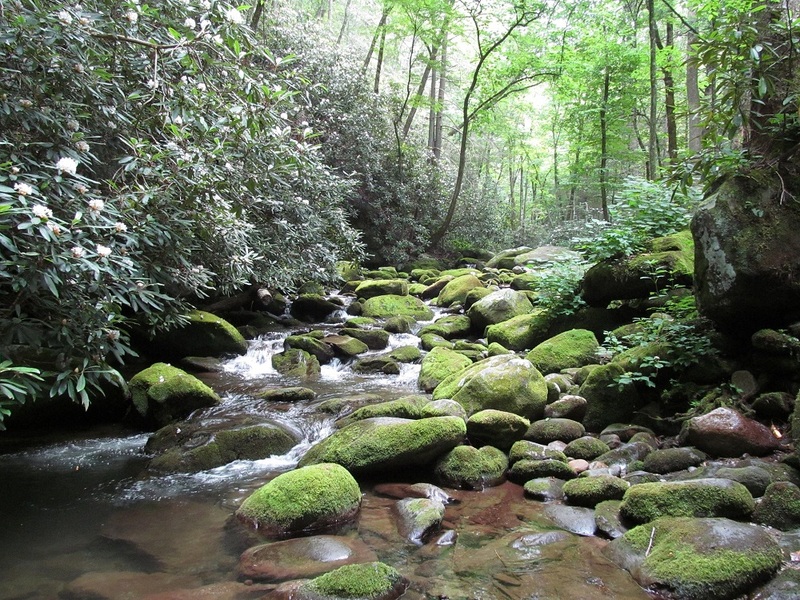 The Roaring Fork Motor Nature Trail is a favorite among visitors to the area looking to take in the natural wonder of the Smokies from their car. The 5.5-mile-long, one-way, loop offers some wonderfully preserved log cabins, mills, and other historic buildings as well as rushing mountain streams and old-growth forest. 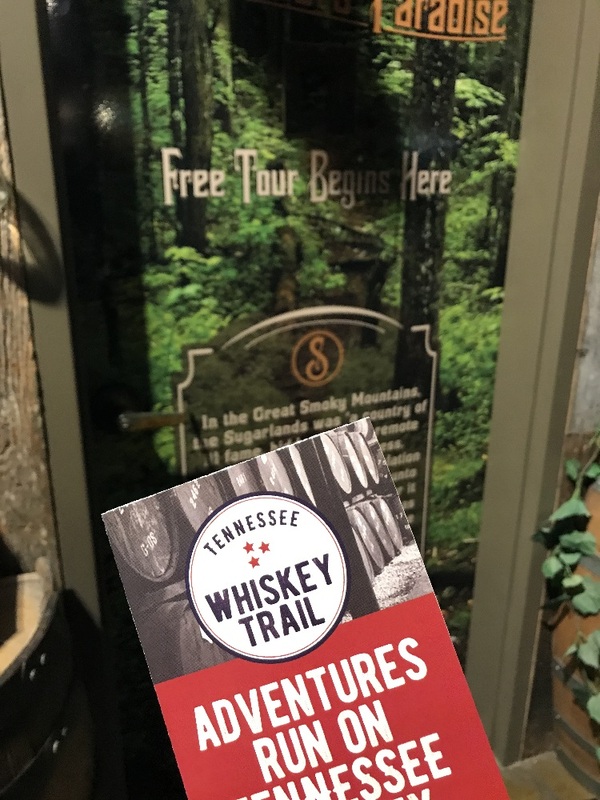 The Tennessee Whiskey Trail has 3 distilleries in Gatilinburg – Doc Collier, Ole Smoky, and Sugarlands. Each of the distilleries offer a wide variety of whiskeys and moonshine, have their own personality, and provide an insight into the history of Tennessee spirits. If you are really into history, love our blog, or just want to hang out with some cool people who also love Whiskey and Moonshine check out our Airbnb Experience HERE. This arts and crafts community often tops the lists of things to do in Gatlinburg for those who love history, culture, and crafts. The community is the largest group of independent artisans in North America! Established in 1937, the historic 8-mile loop is a Tennessee Heritage Arts & Crafts Trail. You will find studios filled with pottery, historic cabins with glass blowers, and quilt makers just to name a few! 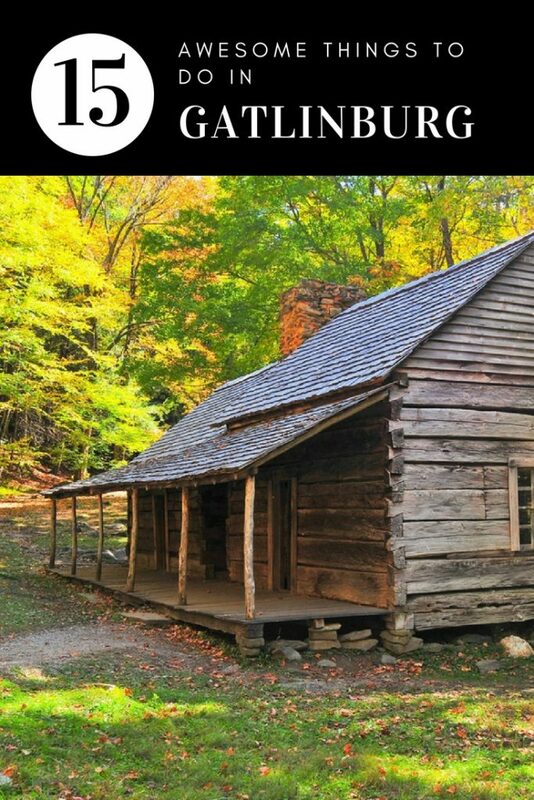 Before everyone was vacationing in the area and looking for things to do in Gatlinburg, these beautiful majestic mountains were settled by Irish and Scottish settlers who set up homesteads and cabins. The very first cabin that was built in the area in 1807 by the Ogles. 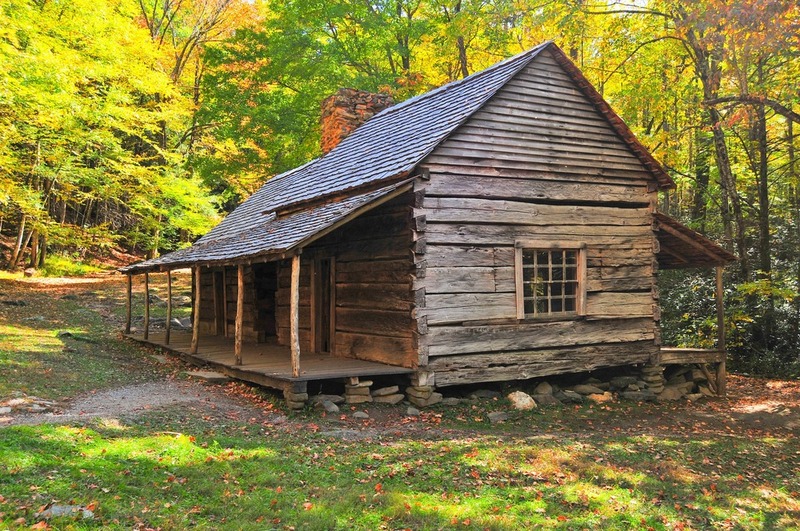 The cabin is still standing today, though it has been moved from its original location, allowing you to step back into the history of these Smoky Mountains. If kitsch is your thing, why not stop at the Salt and Pepper Shaker Museum? The museum houses more than 20,000 sets of salt and pepper shakers from around the world. The museum shows changes in cultures from around the world through the lens of a common household item. 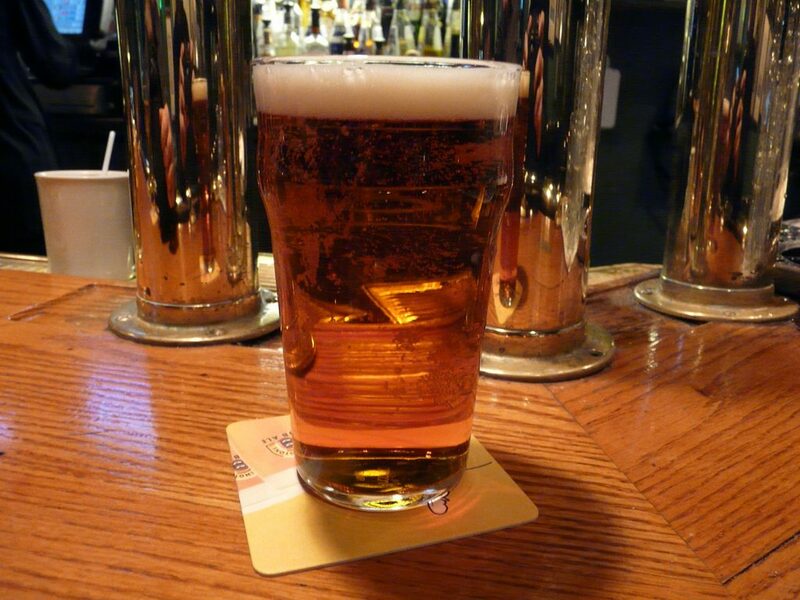 The brewery offers a great selection of burgers and beers. The oldest craft brewery in East Tennessee saw its popularity grow as the craft beer movement grew. The brewery has 6 flagship beers on tap alongside 4 seasonal brews that are available at different times of the year. Just like there are a number of moonshineries in Gatlinburg there are plenty of wineries with shops on the strip to pop into! Tennessee wines are making a splash and you can do a tasting at almost all of them, making it the perfect way to spend some time and sip some wine. 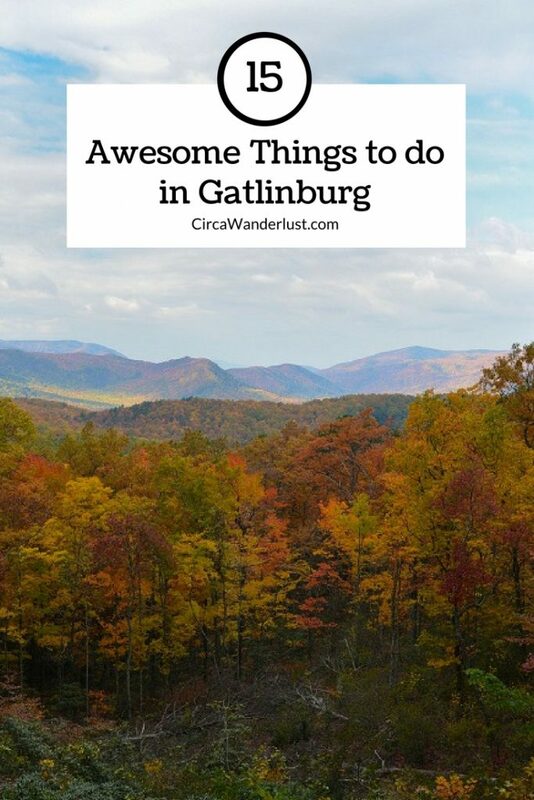 There are so many things to do in Gatlinburg! From the aquarium to wine, chances are everyone in the family can find something they love. Have you been to Gatlinburg? Is there something we forgot to add to the list? Let us know in the comments!